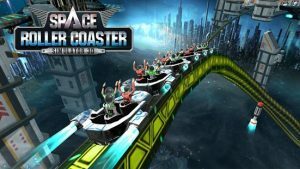 Roller Coaster Simulator Space : Do you like Simulator Games? Roller Coaster Simulator Space, take the excitement of roller coaster madness to outer space! Choose from over 5 pre-designed exciting space roller coasters and watch your spacemen line up and wait for outer space rides. Roller Coaster Space includes realistic outer space 3D roller coaster tracks full of steep, sky-scraping peaks, huge drops and gut-wrenching curves! Experience the best in simulator games, even small jolts are enough to send carts hurtling down to the empty space below! High-speed, coaster loops, stunts and twists, intergalactic outer space adventure. Finely tuned physics engine create the most thrilling outer space rides of your life! Chase the adrenaline rush as you drop from the skies at lightning speeds. This Roller Coaster Space is sure to drive you crazy and fill you with the ultimate thrill. 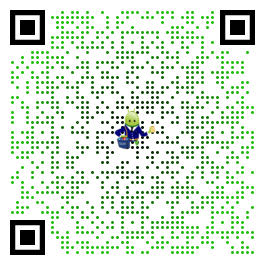 If you face any problems while installation or while playing our games, please report to us. We will resolve it at the earliest. Crazy The controls are fairly simple. However watch out for those turns.